Having an intention to ensure that the pay of the senior executive team is linked to the delivery against these internal targets on gender diversity. 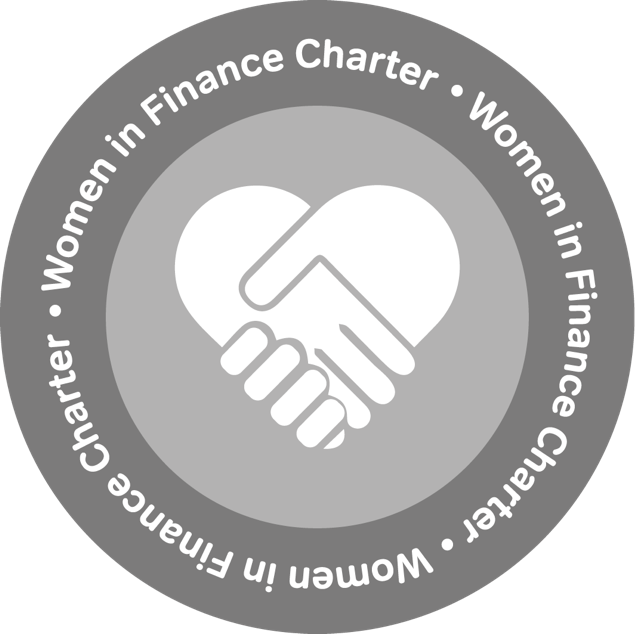 When we signed up to the Charter in September 2017 we had 33% female representation in senior management and we have continued to improve on this. We believe we are on track to meet our Charter target of 40% female representation by our deadline of December 2021. Establishing a Women in 10x network with focus on developing the pipeline for women in Finance, Technology and Fintech industries. Our investment in the Charter will continue to help ensure it is an integral part of our culture for everyone’s benefit. This ultimately reflects our belief in not only doing things the right way, but in a way that is better at an individual, team, business and community level. 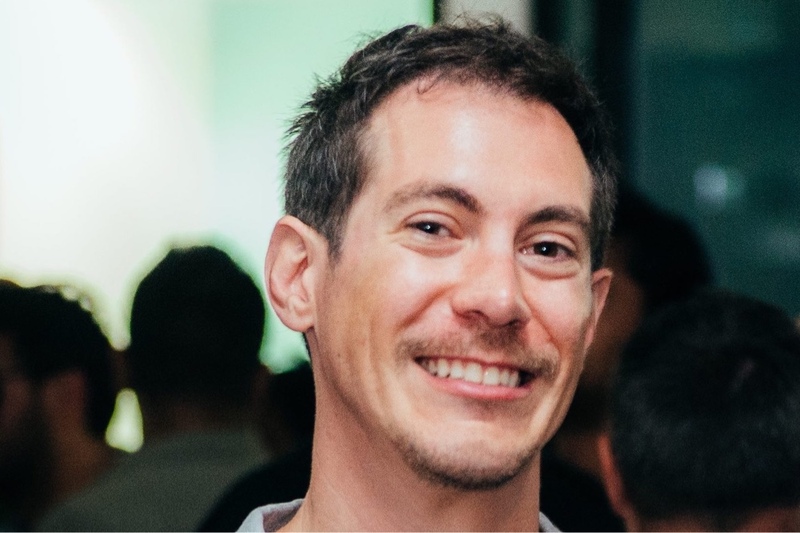 10x Chief Product Officer Tam Holmes is our nominated member of the executive team responsible and accountable for Women in Finance. 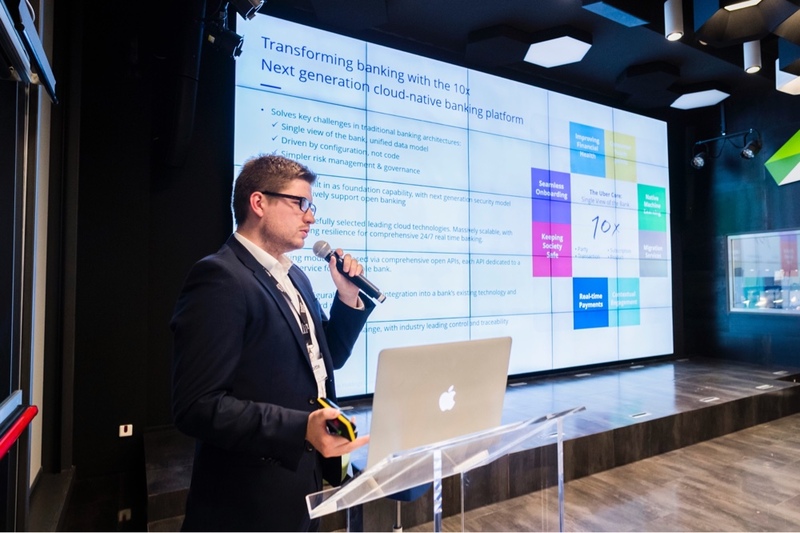 United by a burning ambition to transform banking, our teams are working on ground-breaking, world-leading technologies, developing solutions that push the boundaries of possibility and stretch capabilities. We are a team of innovators, technologists, designers and industry leaders - proven practitioners who deeply understand the challenges facing the banking industry and how to meet the evolving needs of business and consumers. At the heart of everything we do are our three values - Transformation, Integrity and Impact. We all live and operate in a diverse world. At 10x, we embrace the opportunity to ensure our business reflects this, both in people and thought. Read more about our approach to Diversity and Inclusion. "Our success will come from amazing people being able to do their best work every day." Our business is about people. We strive to create an environment where talented people can be the best version of themselves every day. We share an ambition to deliver innovative new solutions that are simply transformational. We are creating opportunities where, You Grow - We Grow. 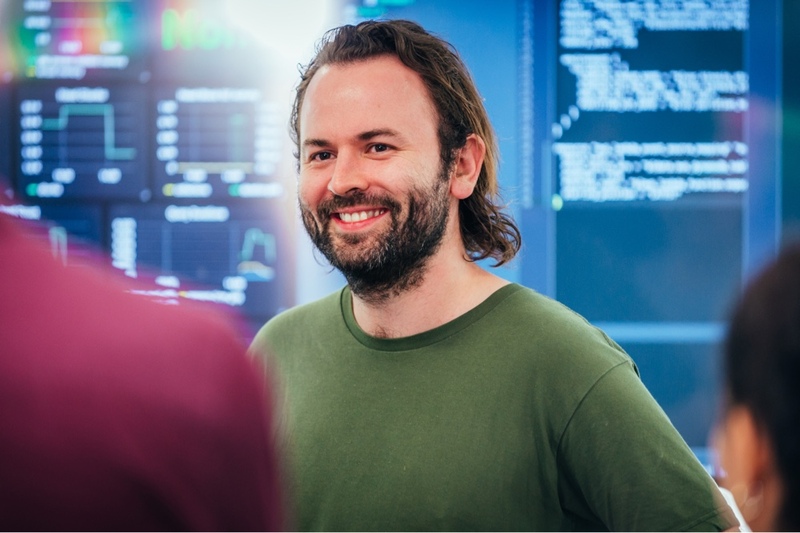 "Being part of a team designing an entire bank digitally from scratch is pretty amazing." "We're working on solving and addressing real-life problems and challenges using technology, data and a human design approach at a pretty unique time for banking and other industries." "Everyone really cares about each other and what we are working together as one team to deliver." "It's a buzz to be in a business that instead of looking back at how banking was done, looks forward to see how it can be done so much better." A work experience and apprenticeships programme for students and those embarking on their FinTech careers. As part of an evolving mentoring programme, colleagues at 10x have so far mentored a dozen mentees from a local state school – with more to come. Engaging with schools and universities and inviting students into 10x to hear our team’s perspectives on career development. While these have often focused on STEM (science, technology, engineering and maths) skills acquired by both academic and vocational courses, they have underscored how it is important to develop agility, fast-learning and broad networks of contacts, to emphasise how important soft skills are becoming in a rapidly-evolving digital world. Lunch & Learn sessions are held every six weeks, where invited guests talk to the 10x team about how they and those they work with have overcome challenges to deliver positive impacts. Guests have come from business, charity, cultural, mentoring and public service backgrounds in and outside the UK. 10x subject specialists also use these events to share their knowledge with colleagues. 10xers receive a minimum of one paid day’s leave each year for volunteering activity. Staff are also actively involved in selecting and working with our charity partners. Social responsibility and career development initiatives underpin our Impact Agenda. Work experience and apprenticeship programmes for students and those embarking on FinTech careers. Colleagues mentor students from local schools. Students from schools and universities visit 10x to hear team perspectives on career development in and beyond FinTech. 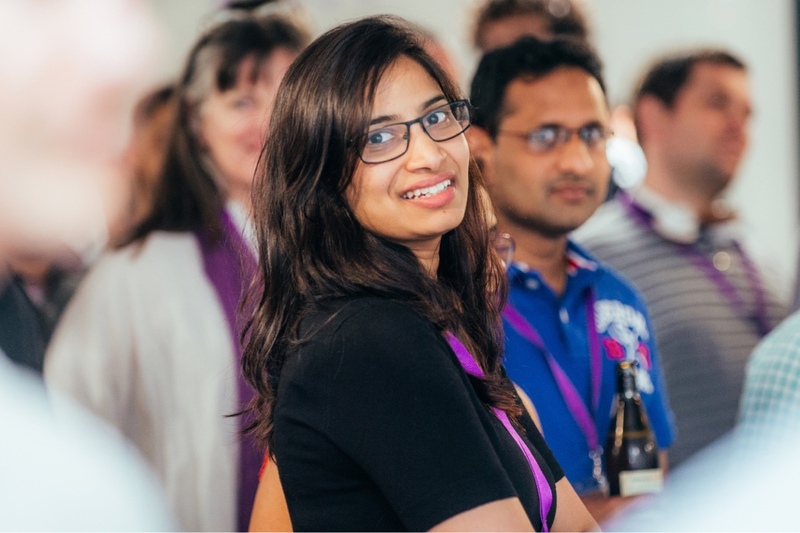 Speakers from diverse backgrounds in and outside the UK visit 10x to share insights about how they have addressed challenges to deliver positive results. 10xers receive one paid day’s leave a year for volunteering - and directly support charities at a business and personal level.